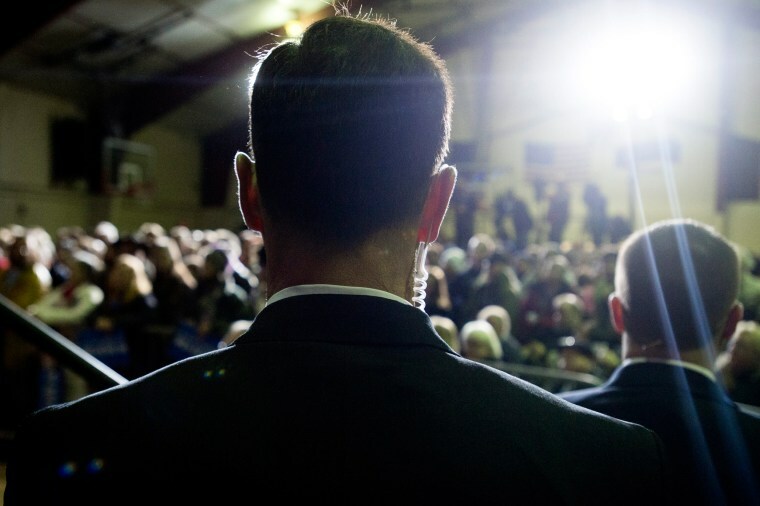 A behind the scenes look into the Secret Service detail and their journey on the 2016 presidential campaign trail. 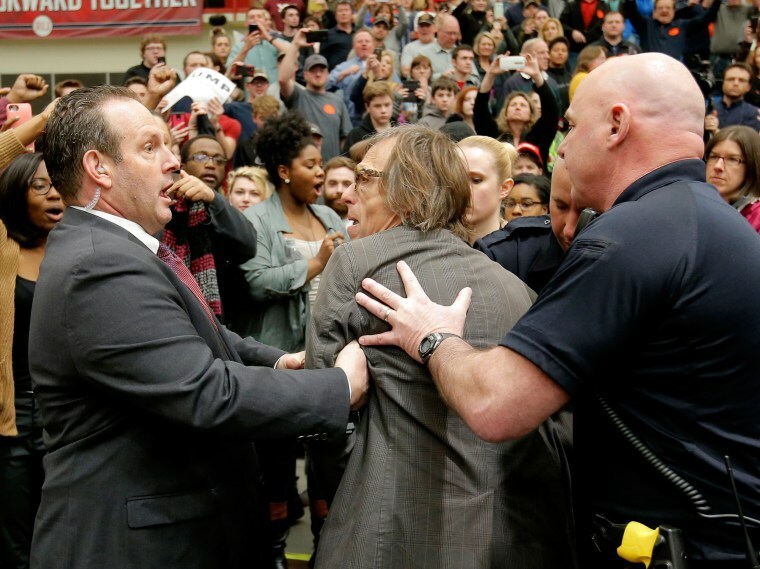 Photographer Christopher Morris is removed by security officials as Republican presidential candidate Donald Trump speaks during a campaign event in Radford, Va., on Feb. 29, 2016. 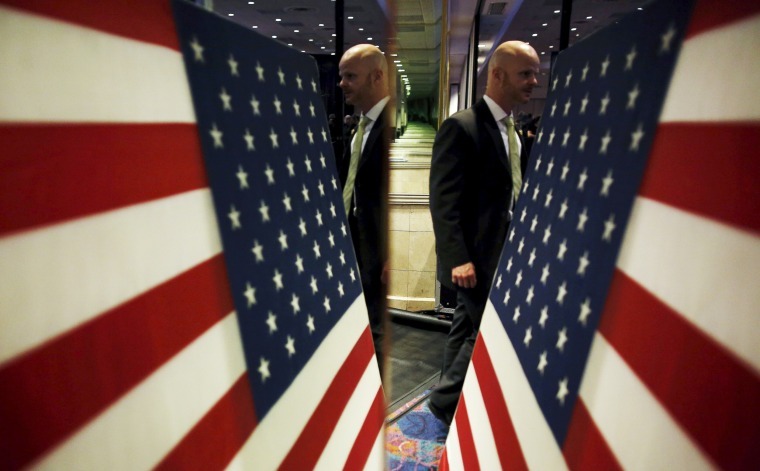 A Secret Service agent is reflected in a mirror at a campaign rally for Democratic presidential candidate Bernie Sanders in Reno, Nev., on Feb. 19. 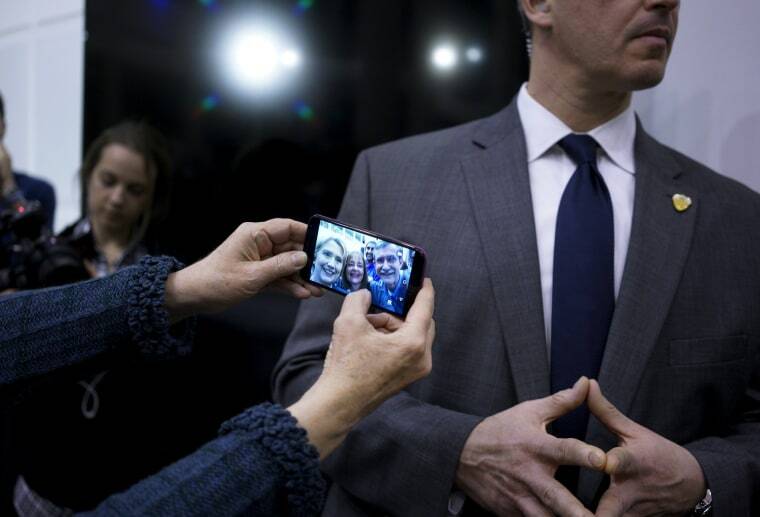 Democratic presidential candidate Hillary Clinton holds a cellphone camera to shoot a picture with supporters in front of a Secret Service agent at a campaign event in Cedar Falls, Iowa on Jan. 26. 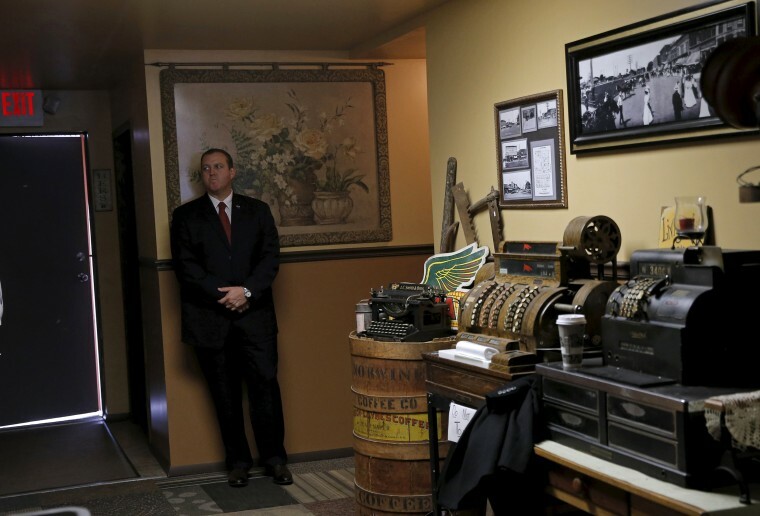 A Secret Service agent provides security at a Republican presidential candidate Ben Carson campaign event in Creston, Iowa, on Jan. 22. 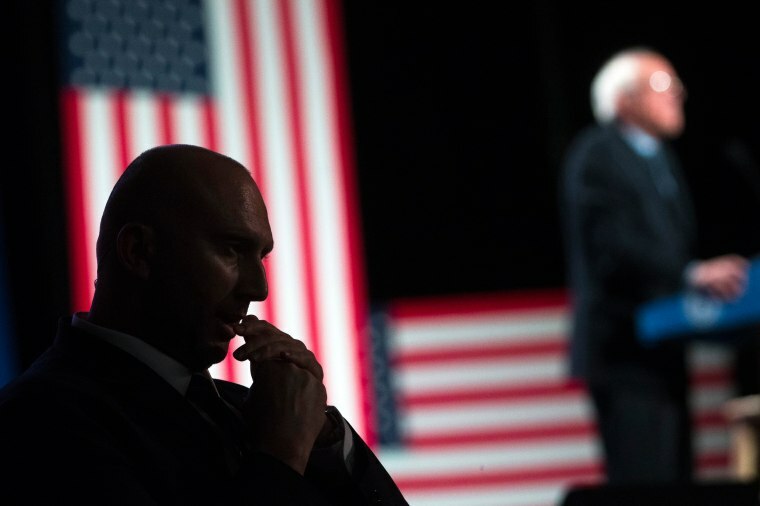 A Secret Service member stands guard as Democratic presidential candidate Sen. Bernie Sanders, speaks at the Verizon Wireless Center during the 2016 McIntyre Shaheen 100 Club Celebration, in Manchester, N.H., on Feb. 5. 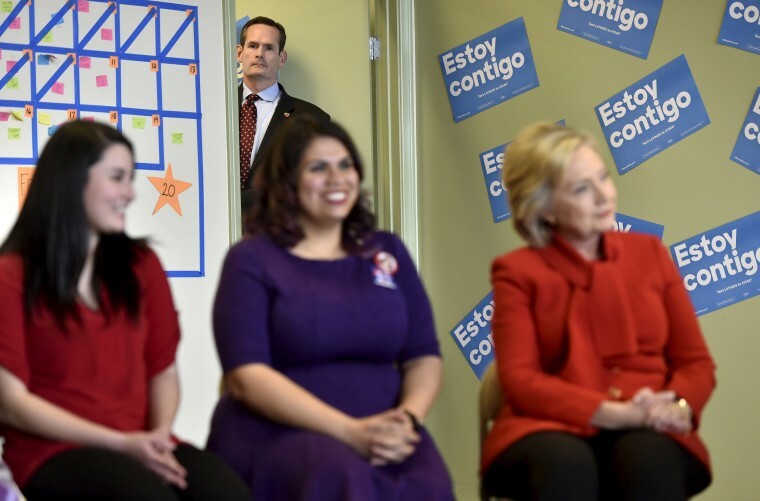 A Secret Service agent keeps an eye on Democratic presidential candidate Hillary Clinton as she meets with a group of DREAMers, at a campaign office in Las Vegas, on Feb. 14. 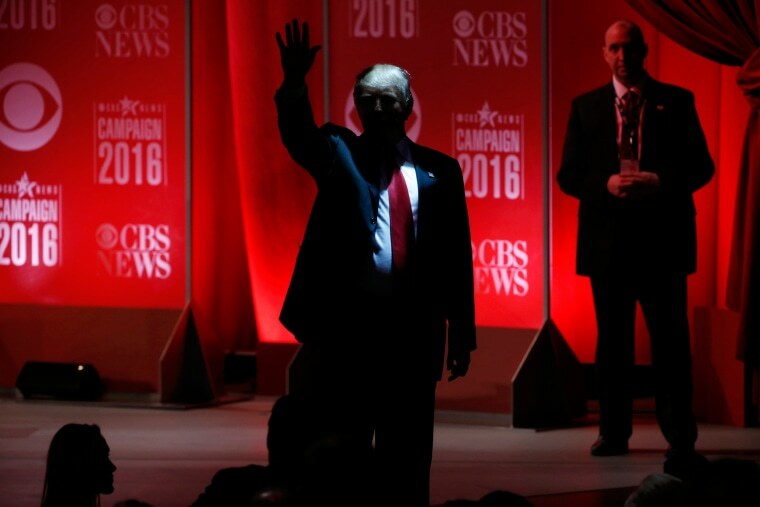 Republican presidential candidate Donald Trump stands at the edge of the stage as a Secret Service agent looks on during a break at the Republican debate sponsored by CBS News and the Republican National Committee in Greenville, S.C., Feb. 13. Secret Service agents look out into the crowd as Democratic presidential candidate Bernie Sander speaks during a rally at Daniel Webster Community College, in Nashua, N.H., on Feb. 8. 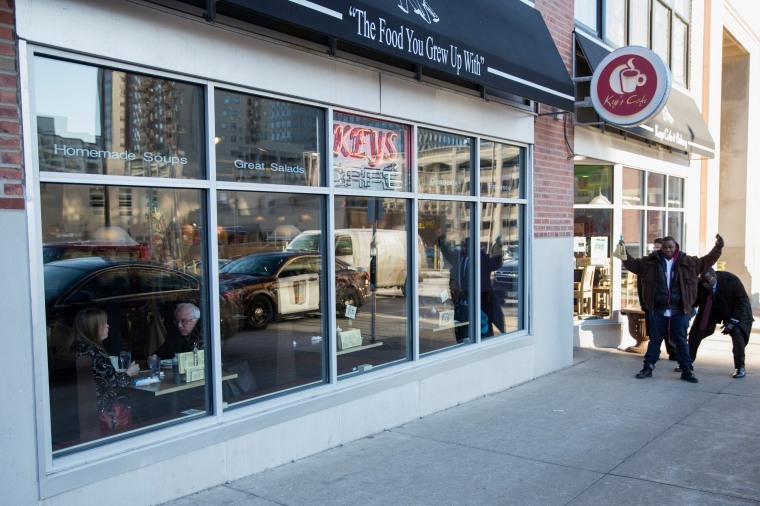 Secret Service agents check patrons as Democratic presidential candidate, Sen. Bernie Sanders and his wife Jane, stop for lunch at Key's Cafe in St. Paul, Minn. on Feb. 12. 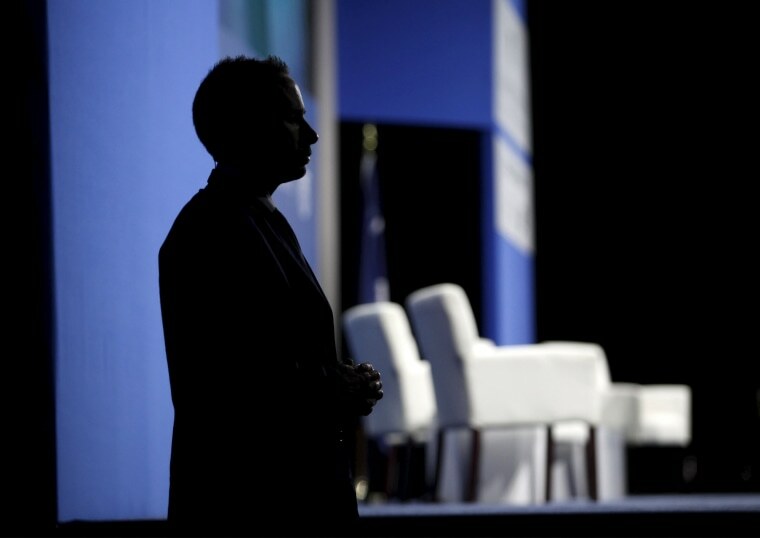 A Secret Service officer stands beside the stage before Republican presidential candidates participate in a forum at the 2016 Kemp Forum on Expanding Opportunity in Columbia, S.C., on Jan. 9. Secret Service agents are covered in snow while protecting U.S. Democratic presidential candidate Bernie Sanders in the car behind them after a campaign event in Manchester, N.H., on Feb. 5. 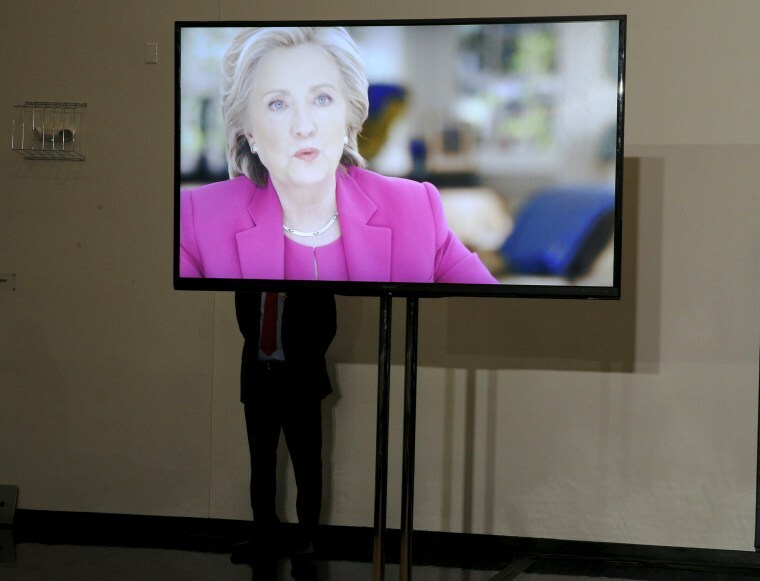 A member of the Secret Service stands behind a monitor as a video about Democratic presidential candidate Hillary Clinton plays before a campaign rally in Portsmouth, N.H., on Feb. 6. 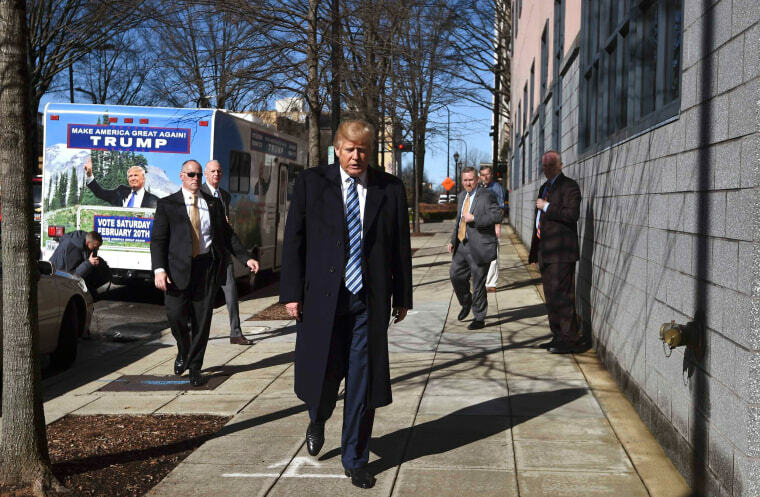 Republican presidential candidate Donald Trump walks down the street accompanied by Secret Service agents as he arrives at his campaign headquarters in Greenville, S.C., on Feb. 16. 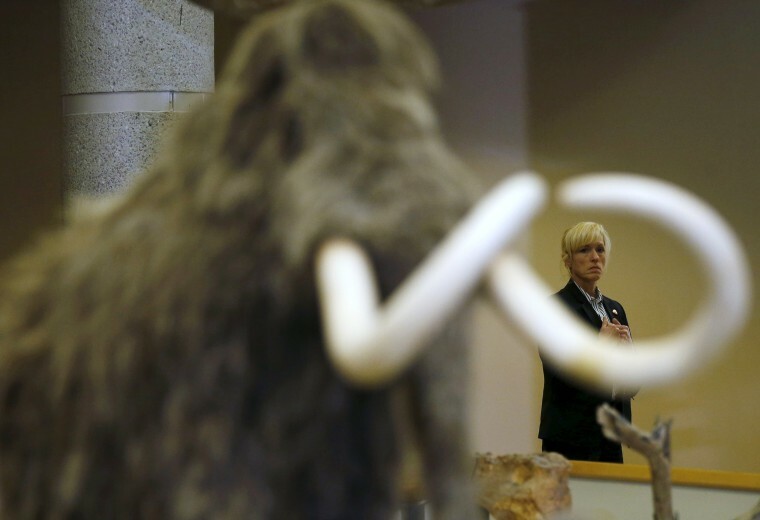 A Secret Service agent looks on at a Democratic presidential candidate Hillary Clinton campaign event in Des Moines, Iowa, on Jan. 4.